Beginning the planning process, President Taylor sent then Dean Carey Thomas to survey various colleges, including Johns Hopkins, Smith, Mount Holyoke, Harvard and Wellesley. While the infrastructure of other colleges and universities were models for Bryn Mawr, it was Oxford and Cambridge that lent their aesthetic. Up until Bryn Mawr, many designs for women's colleges were drawn from either seminaries or the fairly new cottage system which allowed for a more domestic atmosphere. 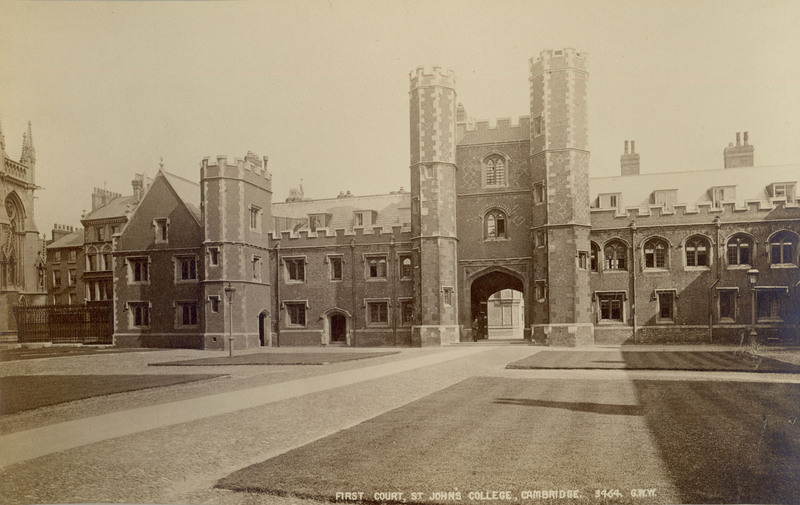 Rather than participating in the architectural lineage of the women's colleges built before it, Bryn Mawr purposefully contrasted, rejecting the domestic setting and firmly employing a scholarly one that would recall elite English institutions and adapt it for women. Carey Thomas was diverging from the other women's colleges, creating a sui genesis. It is clear that her design began with the campus architecture and building.